UPDATED - Death toll now at 15 as 1 hockey player died in hospital. A horrific crash has left 15 people on the bus of the members of the Junior Hockey Humboldt Broncos Team dead. 14 were injured in the bus crash in the province of Saskatchewan in Canada. 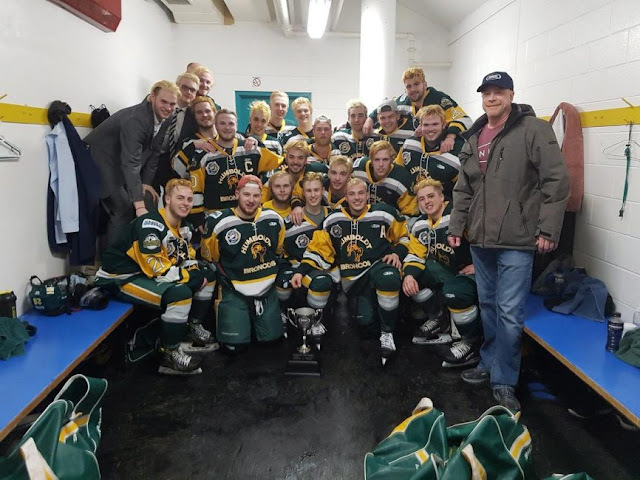 The accident occurred on Friday, April 7, 2018 when a truck collided with a bus carrying the junior hockey team to a playoff game in northeastern Saskatchewan. The head coach was among 15 killed in the junior hockey team bus crash​. Toronto Maple Leafs head coach Mike Babcock, who grew up in Saskatoon, told reporters said "You can't make up for loss. It's gotta rip the heart out of your chest. We pray for those families and we're thinking about them." 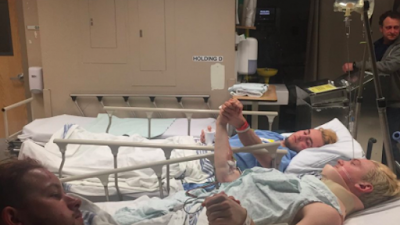 A photo showing three players lying in hospital beds and holding hands circulated on social media Saturday. An online fundraising campaign set up for family members of the team had raised more than $260,000 Saturday morning. The Saskatchewan Junior Hockey League is a Junior 'A' hockey league under Hockey Canada.The players are between the age of 16 and 20. Please Pray for these Families and the Victims.